Incredible North Iceland and Zoo Lover Deals! Super Break’s breath-taking Incredible North Iceland programme returns for 2020! With the UK’s only direct flights from across 11 regional airports, along with a fantastic choice of 6 hotels ranging from 3-4* you really can create your perfect trip of a lifetime to Akureyri! Iceland’s second largest town is located between the mountains and the sea which reaches Akureyri at the end of Iceland’s deepest fjord. Situated just 62 miles from the Arctic Circle, the average temperature in January and February is around zero degrees – much warmer than Lapland! The friendly locals will welcome you warmly and English is spoken everywhere. Akureyri is known as the ‘Foodie Hub’ of Iceland and has a much slower pace than Reykjavik and is much cheaper in comparison – even the local bus travel is free! As well as this unique break being ATOL protected for your peace of mind you can also enjoy the excellent on hand in-resort representatives with valuable local knowledge and expertise. 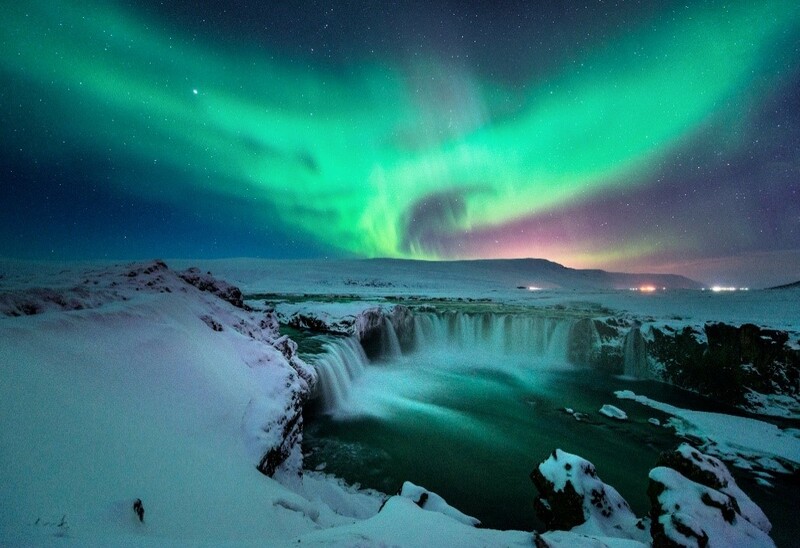 Incredible North Iceland is a comprehensive package including excursions worth up to £200pp. Experience the magical Lake Myvatn – Land of Fire & Ice tour where you can visit Godafoss Waterfall, Krafla geothermal area, the panoramic lake and Volcanic Craters. With double the chance of catching the awe-inspiring Northern Lights, the evening excursion will top off your Arctic adventure. With flights, luggage, airport transfers, accommodation and excursions all included you really don’t want to miss out! CLICK HERE to book your Incredible North Iceland now! National Zoo Lovers Day - Roarsome Deals! Take a step on the wild side with Super Break. Choose from a fantastic range of Zoos and Wildlife Parks including Chester Zoo, The Deep, West Midland Safari Park and SEA Life you will be spoilt for choice! Your overnight stay is included so no need to rush home after your visit. Price based on 2 adults sharing a Double Room at Hallmark Hotel Hull on 10th May 2019 for 1 night. Other hotels and dates available. Price may vary depending on hotel and dates chosen. Subject to availability. The Deep Hull is available to book until 31/03/20. Price based on 2 adults sharing a Twin/Double Room at Chiltern Hotel on 6th June 2019 for 1 night. Other hotels and dates available. Price may vary depending on hotel and dates chosen. Subject to availability. 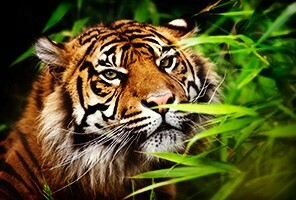 ZSL Whipsnade Zoo available to book until 03/04/20. Price based on 2 adults sharing a Twin/Double Room at The Sandford Promenade on 26th June for 1 night. Other hotels and dates available. Price may vary depending on hotel and dates chosen. Subject to availability. 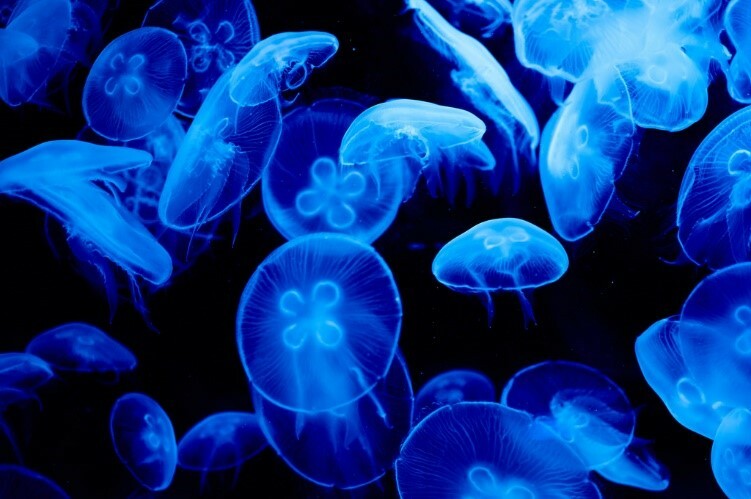 SEA Life Blackpool is available to book until 31/03/20.